A day of big climbs and even bigger descents. Start early and make the most of the stunning views out to the Carneddau in the West. It’s quite a remote ride so pack plenty of water and snacks. The descent from the entry into Moel Famau Country park at Moel Arthur is a particular highlight. 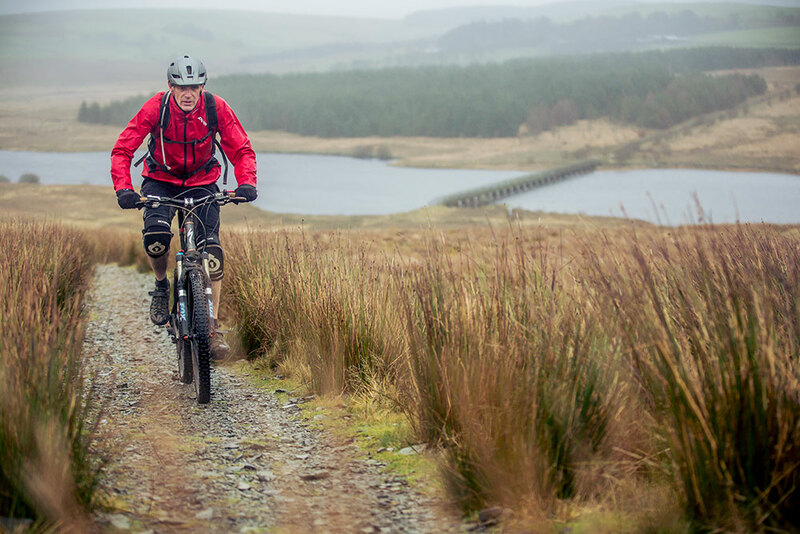 Watch A Mountain Bike Adventure: Wales to get a taste of what’s in store.